Welcome to Rota Island, Commonwealth of the Northern Mariana Islands, also locally known as Luta, Islas Marianas. Luta is an island located in the North Western Pacific within the Mariana Islands archipelago, and the westernmost frontier of U. S. territories where the Pacific Ocean ends and the Philippine Sea begins. Our neighboring islands are Guam, Saipan, Tinian, and the northern islands, and the indigenous people are known as Chamorro. 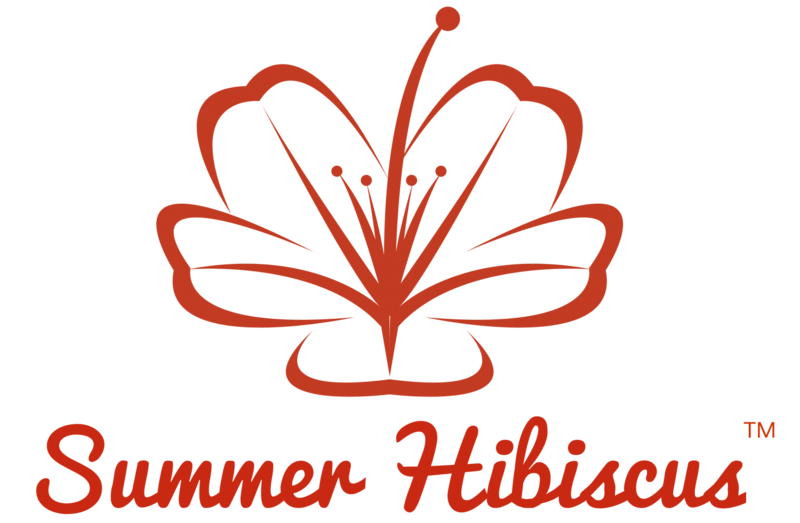 Summer Hibiscus is a family owned farm on family friendly Rota Island where tropical fruit trees outnumber the tropical human population. A variety of tropical fruit trees, among other crops, are grown in our farms for subsistence use and sharing with family and friends. In times of excess tropical fruits, extra seeds are being offered to interested growers of tropical fruit trees around the world. Only freshly extracted seeds are offered to our clients in order to guarantee germination; no seeds are held or stored for long periods. Because of our generous seed count and prices, consider buying all the seeds you can because seed availability may end abruptly. Specialties: Local handmade crafts are also offered for sale and are made with the finest natural materials Rota Island has to offer such as bayogo seeds, local wood, coconut, bamboo and sea shells. Bring the tropical natural beauty of Luta home with you today! Try our world-renowned grounded and bottled hot pepper – Pacific Red Hot Peppers, or grow any of our hot pepper varieties and ground your own supply. Luta gifts for all occasions! 100% pure organic coconut oil and honey, T-shirts designed by local artist and CD’s featuring our local musicians. Share a gift of Luta with someone today. Other Information: Real Estate is also offered for sale, lease or rent. Types of properties include farm land with coconut palm and tropical fruit trees which could also be used for residential purposes and residential lots within village subdivisions. All farm lands offer beautiful mountain and ocean view. Rota Island offers peace of mind and tranquility, and can be considered one of the most safest and crime free places on the planet next to uninhabited islands. Rota Island and the rest of the Mariana Islands welcomes tourists and visitors to the islands. Hotels and accommodations are available on all islands except the uninhabited northern islands. Rota Island offers great diving and fishing sites, hiking and nature trails, including a scenic 18 hole golf course with ocean and mountain views that is sure to delight all golfers. Bisita Luta! Visit Rota!